Halotherapy is a natural and safe way to help alleviate various conditions and ailments. You will see some sort of improvement after one session. 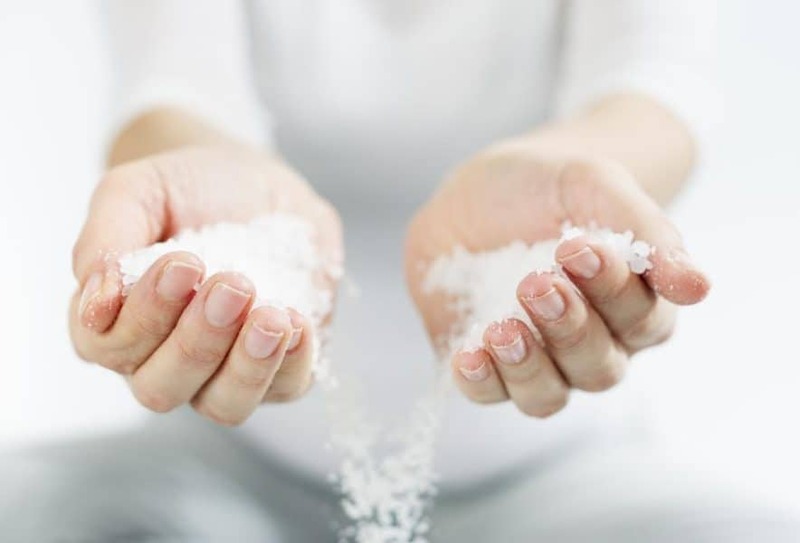 The salt particles will help treat respiratory, skin, and many other conditions. Multiple visits are recommended for chronic conditions.